This week, there are triple rewards in Motor Wars, and double rewards in Vehicle Vendetta and Hunting Pack (Remix). 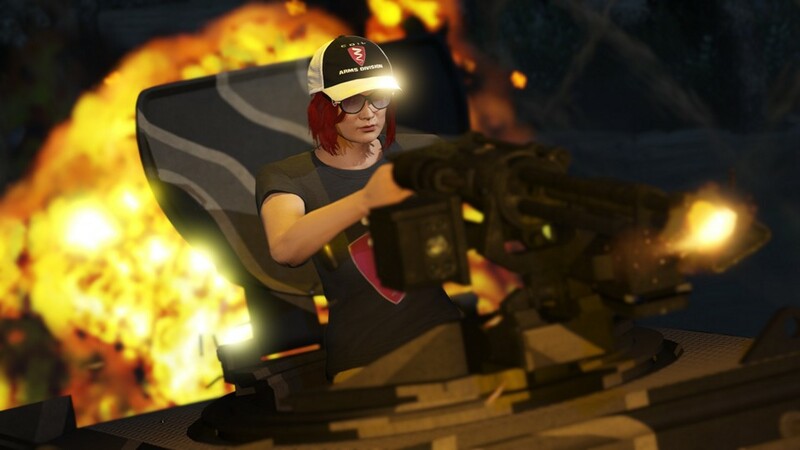 Also, you can maximize your Bunker operation’s proclivity for productivity with a 25% boost in Gunrunning Research and 2X GTA$ on all Gunrunning Sales. Play GTA Online anytime this week to get the Black Coil Cap for free.